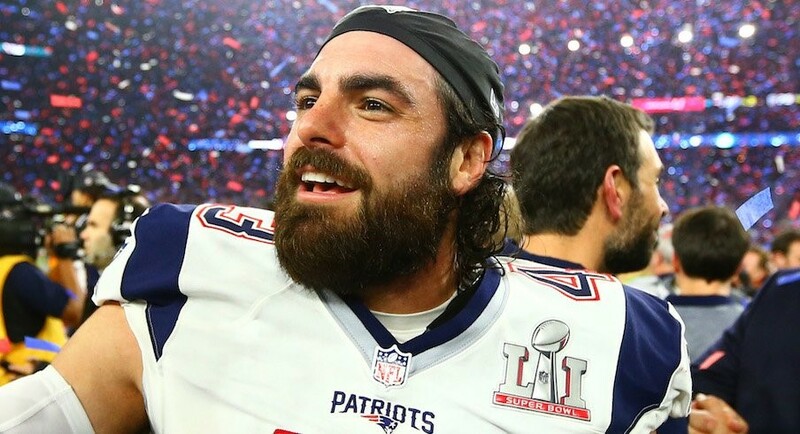 With the New England Patriots' win over the Los Angeles Rams on Sunday night, Nate Ebner became just the second former Ohio State player ever to win three Super Bowls. Ebner, who previously won titles with the Patriots in 2015 and 2017, matches Mike Vrabel – who also won all three of his titles with the Patriots, in 2002, 2004 and 2005 – as the only Buckeyes to win the NFL's biggest game three times. John Simon, who also plays for the Patriots, becomes the 31st different Buckeye to win a Super Bowl in his first appearance in the big game. His highlight of the night came in the second quarter, when he broke up a pass from Rams quarterback Jared Goff at the line of scrimmage. Jake McQuaide, who was also playing in his first Super Bowl, served as the Rams' long snapper in defeat.